For women who crave luxury and high fashion, I have great news. 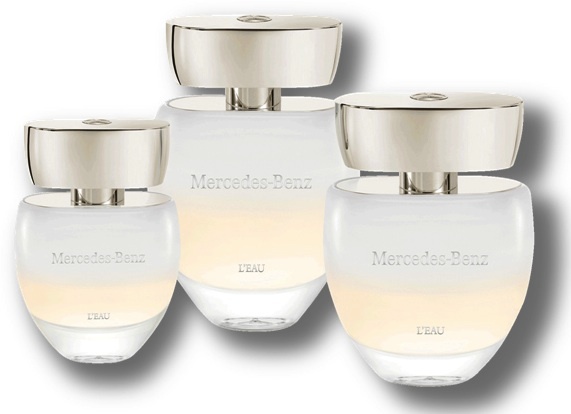 Five of my Swiss readers can win the new MERCEDES-BENZ L’EAU fragrance (60ml), a flanker to 2013’s Mercedes-Benz for Women. This light, sparkling and very feminine fragrance is delicately balanced and imaginatively romantic and I am sure that you will love it. 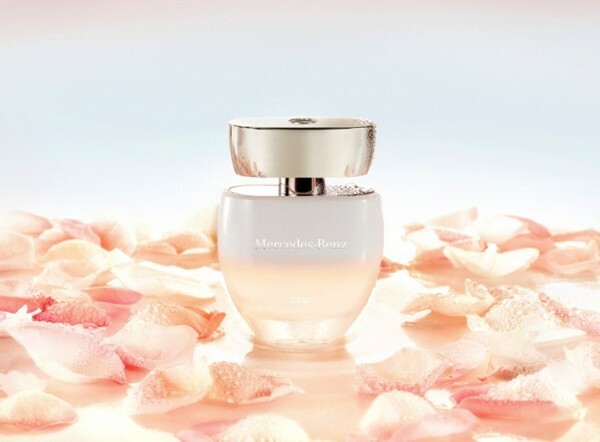 The nose behind this fragrance is Michel Almairac. 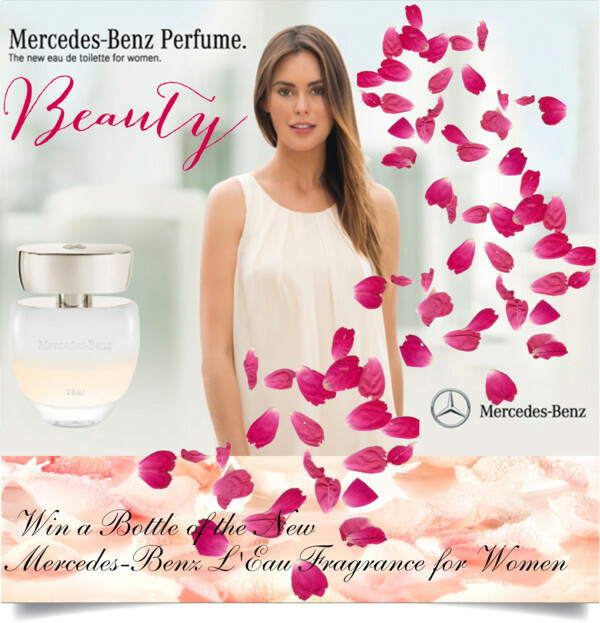 To participate in the contest, please send me an e-mail with your postal address and the header “Mercedes-Benz L’Eau” to . All entries must be received until October 2, 2014. No purchase or payment of any kind is necessary to enter or win this contest. By entering this contest, entrants accept and agree to be bound by these official rules. The winner has to have a Swiss address. For those who won’t be the lucky winners, I recommend shopping this lovely scent online HERE AT HARRODS.